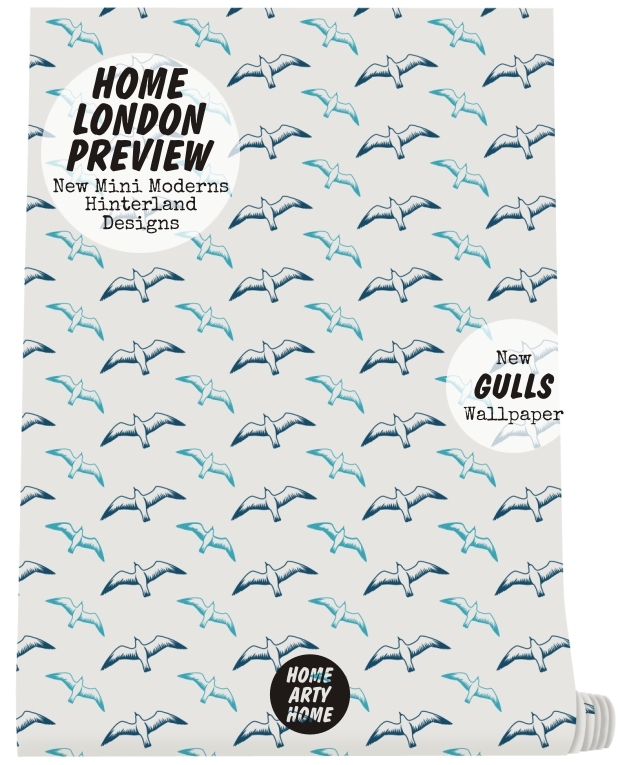 No sooner has the festive season finished than it’s time to look forward to Spring (anything to not think about cold, wet and blustery weather, right?) 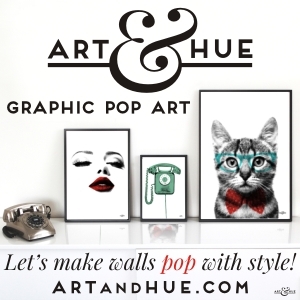 which means trade show season is already upon us. 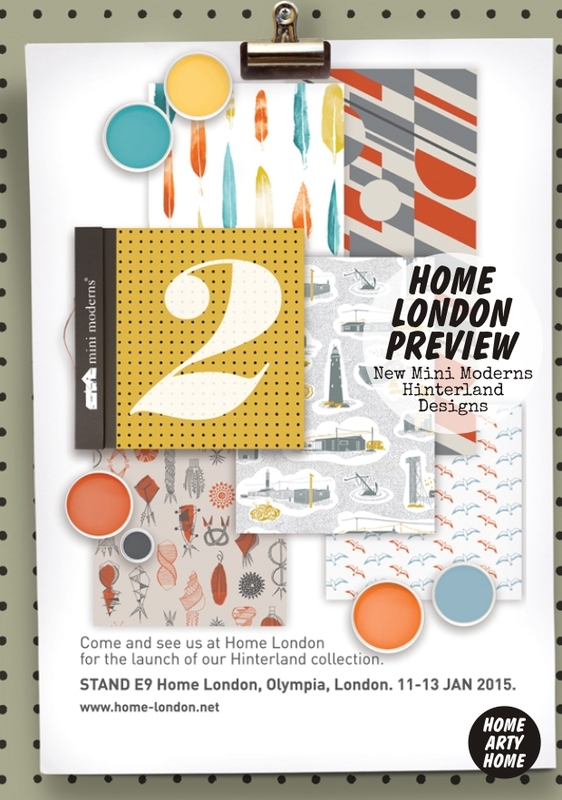 Retailers and design press will be hitting Olympia this weekend to browse the wares of over a thousand exhibitors at Top Drawer and Home London. 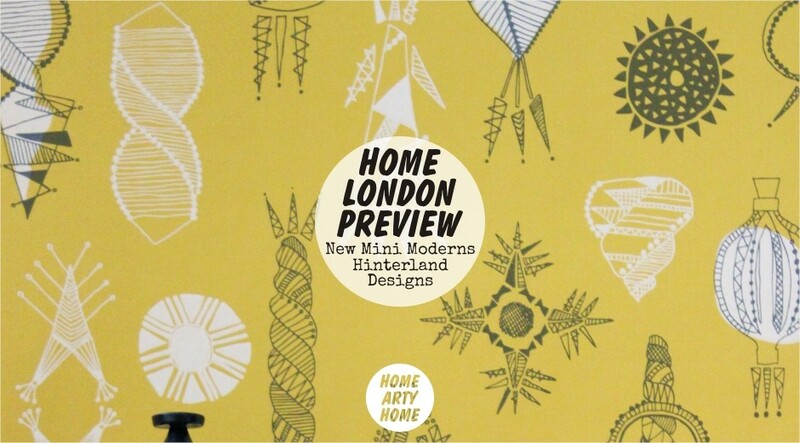 Mini Moderns will be in attendance previewing their latest designs and Home Arty Home is smitten by the new wallpapers. 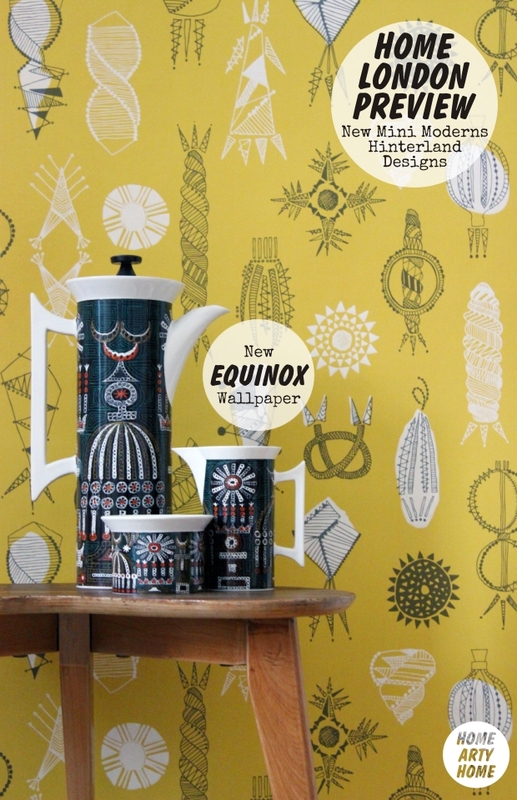 From the graphic Pluto print to the wistful corn dollies of Equinox (which immediately made me think of The Wicker Man), Mini Moderns are not only expanding their successful Hinterland range with their own Dungeness-inspired ideas but have welcomed designs from artists Rob Ryan and Matt Sewell into the fold. 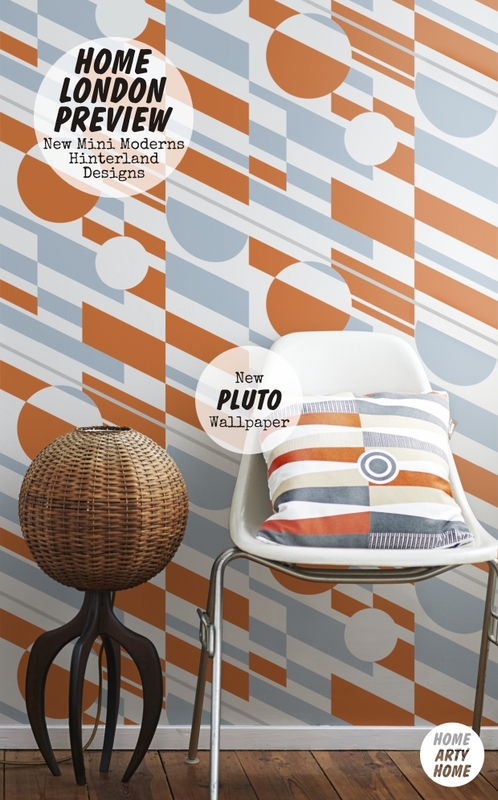 If you can’t wait until these new designs hit the shops, browse the currently available selection at the Mini Moderns website or at WallpaperDirect who have a great selection of the Mid-Century inspired wallpapers, bedlinen and accessories.